(Upper Saddle River, NJ)—Every two years, NASPA (Student Affairs Administrators in Higher Education) and the Fair Election Center’s Campus Vote Project designate colleges and universities as “Voter Friendly Campuses.” In order to make the cut, institutions of higher learning are required to engage their student bodies and promote voter registration and voting as part of their institutional missions. 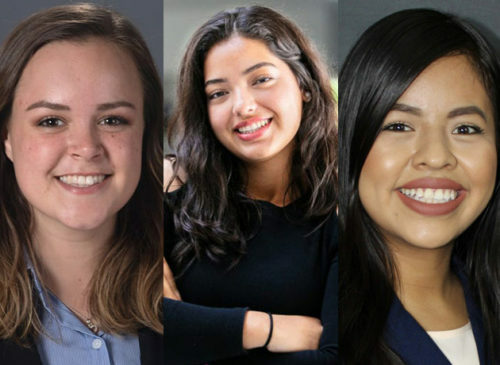 The 2019-2020 cohort includes an exclusive list of 123 colleges and universities from around the country who collectively work with nearly two million students. 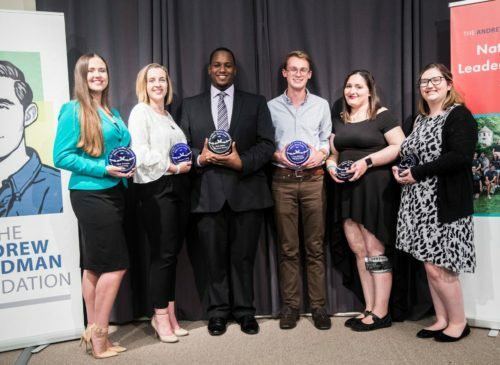 According to a press release issued by NASPA, the goal of the Voter Friendly Campus designation program is to bolster efforts that help students overcome barriers to participating in the political process and develop a culture of democratic engagement on campus. 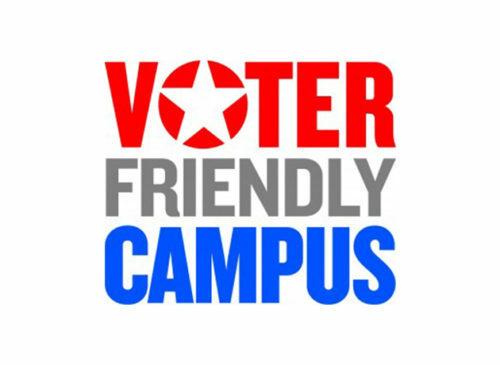 With a goal so closely aligned with The Andrew Goodman Foundation’s mission of making young voices and votes a powerful force in democracy, it is no surprise that 20 Vote Everywhere campus partners are also Voter Friendly Campuses. Before receiving the prestigious designation, colleges and universities participated in workshops to develop, facilitate, and report on voter engagement programs for their students. They were evaluated on their ability to write plans to engage student voters during the consequential 2018 Midterm Election, the implementation of their plans on their campuses, and the analysis of their work. Established to continue the legacy of Andrew Goodman, a civil rights worker murdered during Freedom Summer 1964, The Andrew Goodman Foundation partners with America’s colleges and universities through its Vote Everywhere program which provides student leaders with a platform to register and mobilize voters, organize campuses, and collaborate with their peers. To learn more, visit www.andrewgoodman.org.